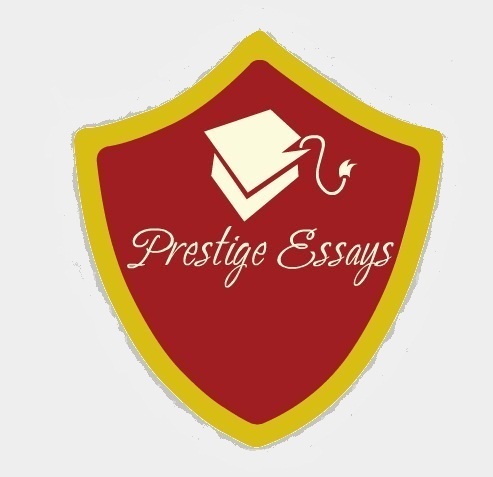 Prestige Education understand that we all require some help especially when essay deadlines conflict with each other. We may also require some help during difficult assignments. The best solution is to seek help as we listen to your problems and provide thoughtful help and bespoke essay plans. 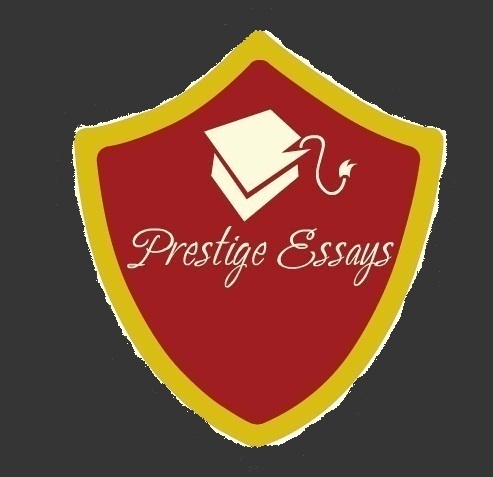 Prestige Education uses innovative solutions to help you tackle your essay and research project so that you can sit back and relax or concentrate on your exams. 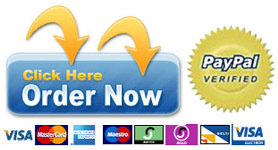 We have many academic consultants to help you achieve success in all your essays and to obtain the grades you deserve. We use state of the art technologies, combined with a consistent, and an inquisitive approach to help you deliver the results you want. We cover A Level, undergraduate, and masters level and professional academic assistance.